Let’s join together and make 2019 the year of giving back, paying it forward, and sharing our gifts and talents with others. Already involved? Take a friend along with you the next time you volunteer, make volunteering a date night, or suggest in lieu of gifts at your next celebration, that guests bring an item to donate to a selected charity of your choice. We have nothing to lose, and as a community, we have everything to gain! Click HERE to discover ways to help! 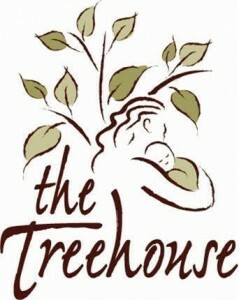 Child Advocacy Center of Sedgwick Co.
Click HERE to discover ways you can help! 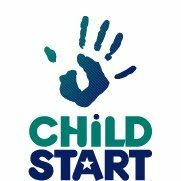 Click HERE to discover ways to support Child Start! 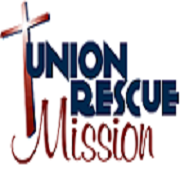 Click HERE for donation and pick up information! Click HERE to discover ways to get involved! Click HERE to get involved! Click HERE to read our blog on ICT S.O.S. Planning a moving? 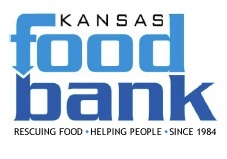 Ask your J.P. Weigand agent about our Pack the Pantry program that benefits The Kansas Food Bank! Click HERE to support Senior Services of Wichita. Click HERE to volunteer! 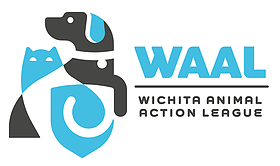 Click HERE to support WAAL. Click HERE to volunteer! Click HERE to find out how to give! Click HERE to make an investment! Click HERE for volunteering opportunities! Have an additional local non-profit organization that needs to be recognized? Please leave the organization’s name below!